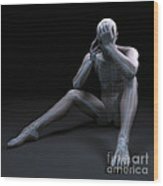 There are no comments for Depression. Click here to post the first comment. 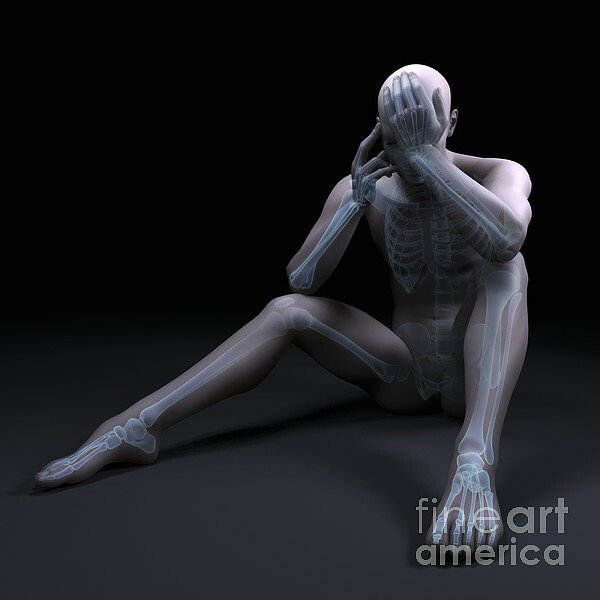 Anatomical model showing the skeletal alignment of a human bent over and sitting in position conveying a depressed state.